This term we have been studying 'Hot & Cold' as our topic. It is a science and geography based topic and focuses on animal adaptations and climate zones around the world. 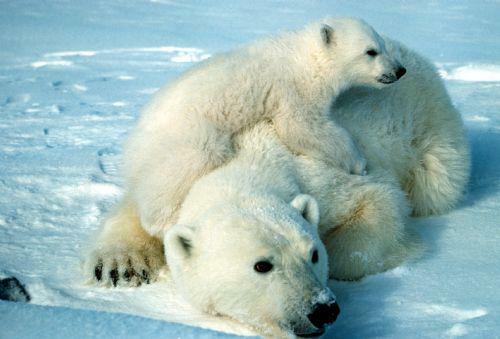 So far, we have studied the polar bear to see how it has evolved and adapted to be able to live in the arctic. We have watched the fabulous documentary, 'My Polar Bear Family and Me', which taught us so much about Lira and her cubs and how these bears survive in such an extreme Arctic Climate zone. We also then studied the Rock Hopper penguin, after watching clips from the Penguins: Spy in a Huddle. 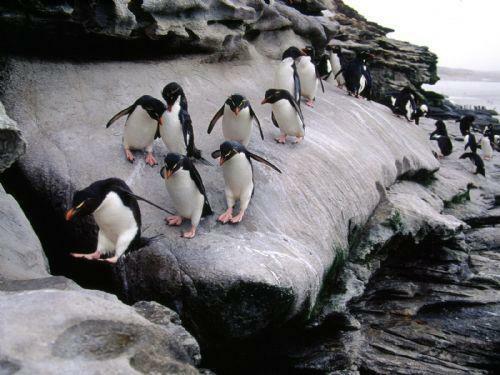 We couldn't believe how well these penguins can rock climb! What an amazing behavioural adaptation that is! We are now going to study life in an Arid Climate zone, in Arabia, and look at the adaptations animals have made to survive here.